Published by VVMF in 2007 in commemoration of the 25th anniversary of the Vietnam Veterans Memorial, this hardcover book explains how and why the Memorial was built in 1982. 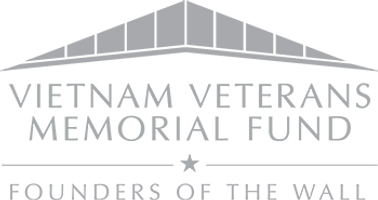 It includes the history of how VVMF got started and made The Wall possible and includes a special pictorial from the Vietnam Veterans Memorial Collection showing some of the hundreds of thousands of items that have been left at The Wall to honor those who made the ultimate sacrifice in Vietnam. The book's introduction was written by former First Lady Nancy Reagan. President Ronald Reagan accepted The Wall from VVMF, on behalf of the U.S. Government, in 1984. A limited number of copies remain of this special edition book so order yours today!